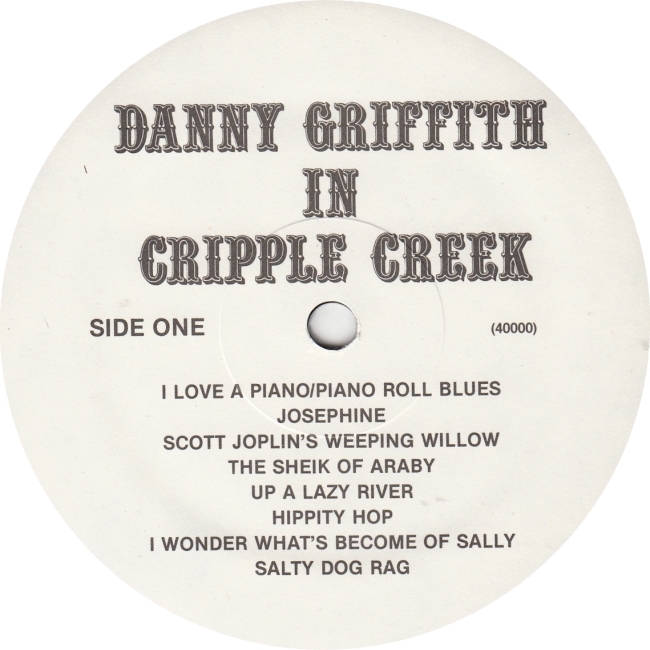 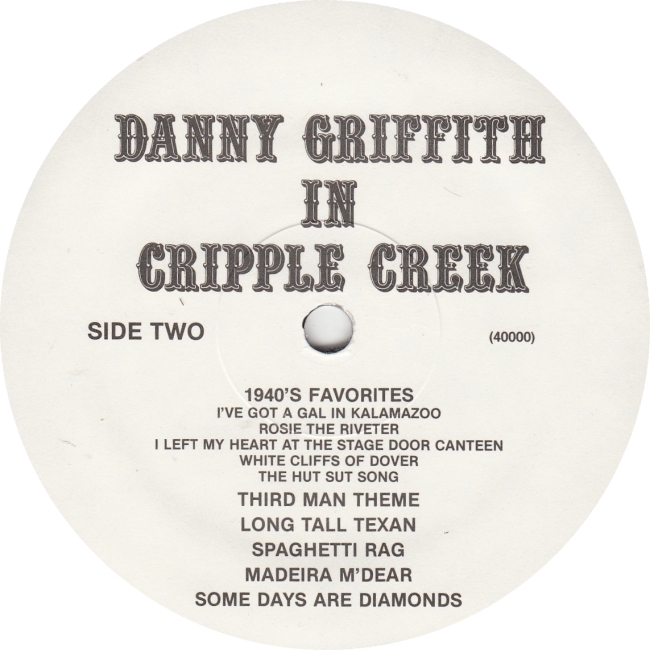 Danny was a regular in Cripple Creek prior to the return of the Casinos and gambling. 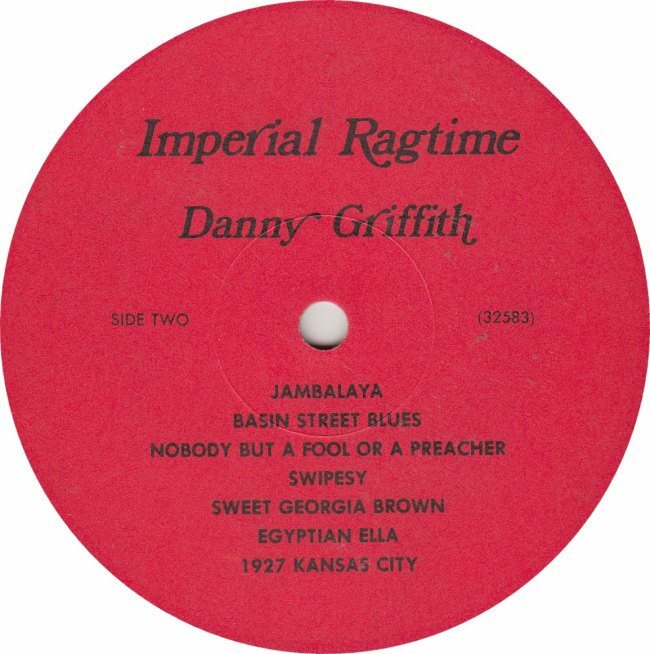 Danny grew up in Glenwood Sfprings, Colorado on the Western Slope. 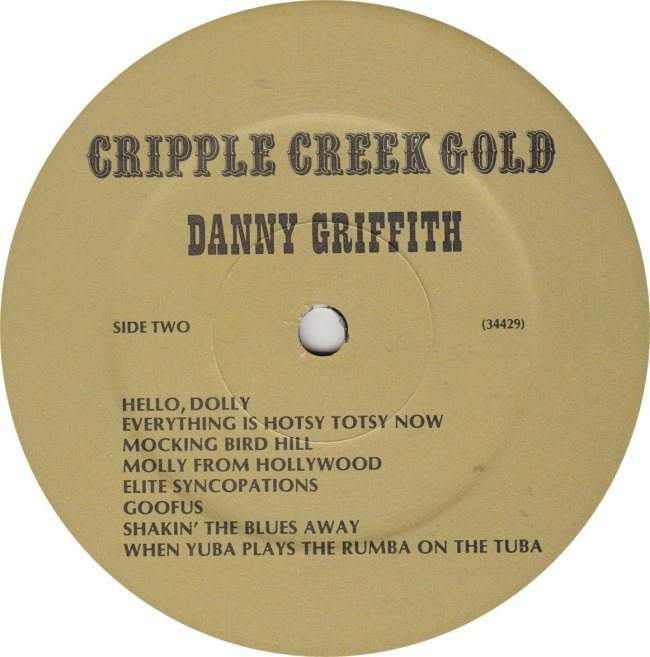 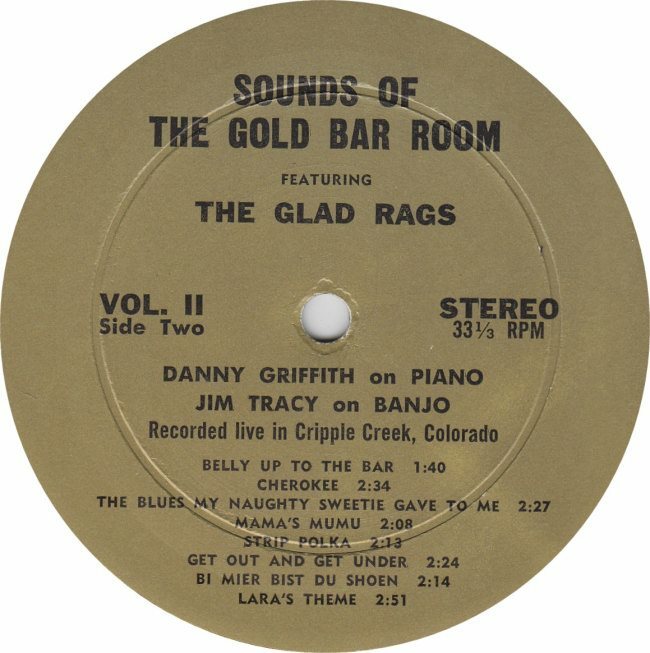 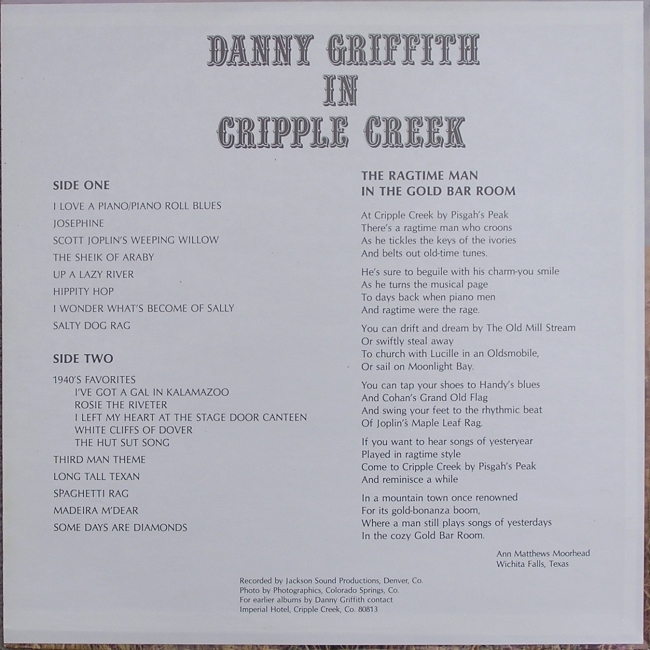 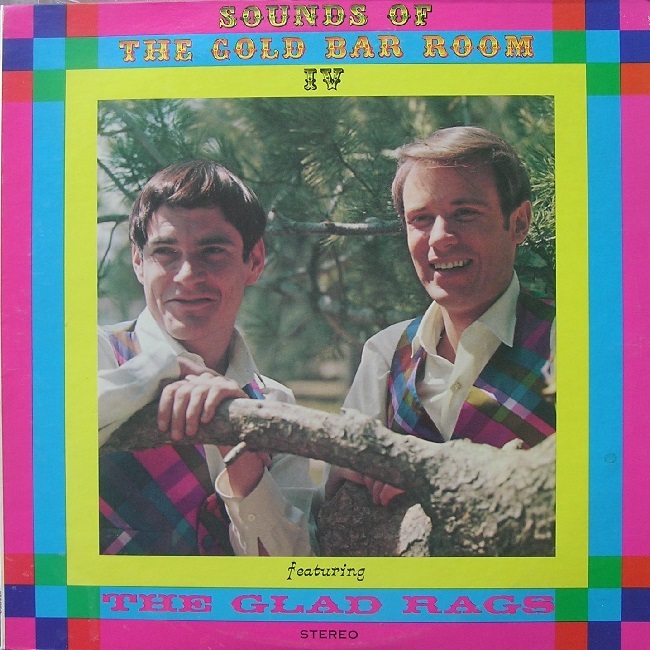 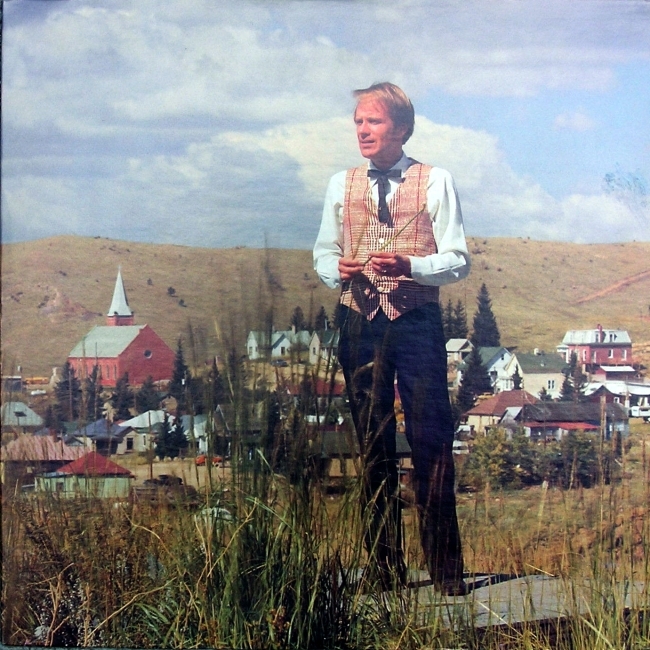 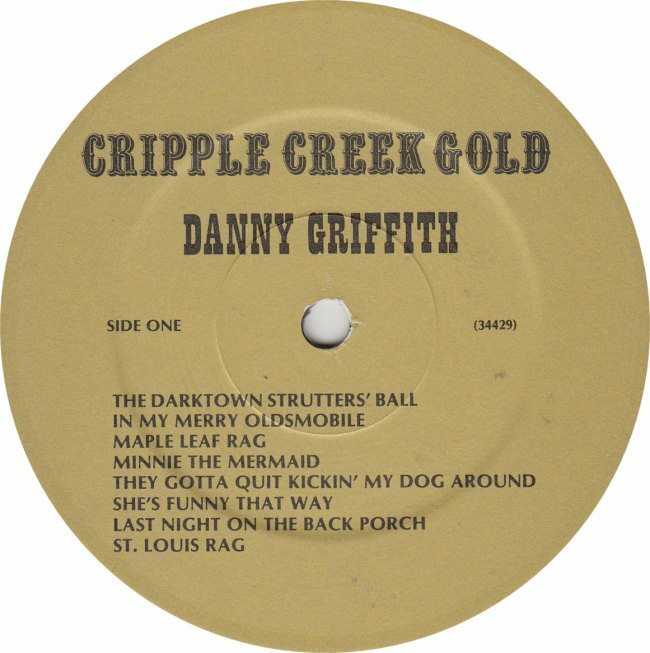 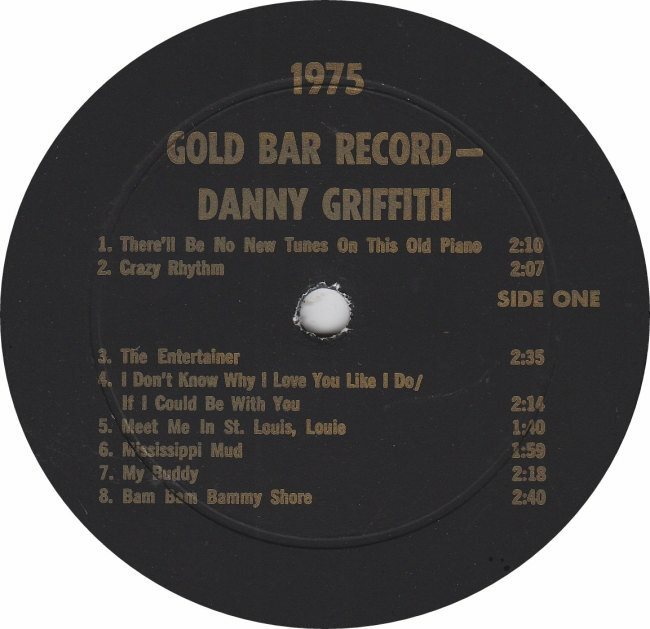 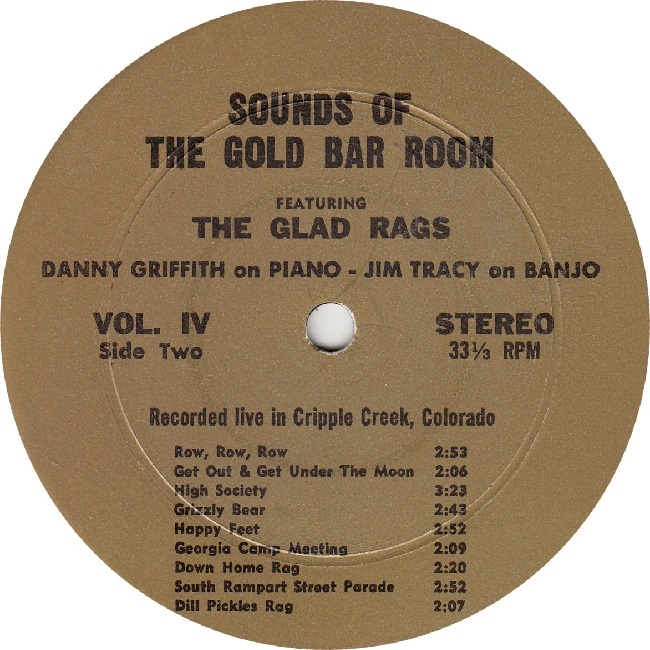 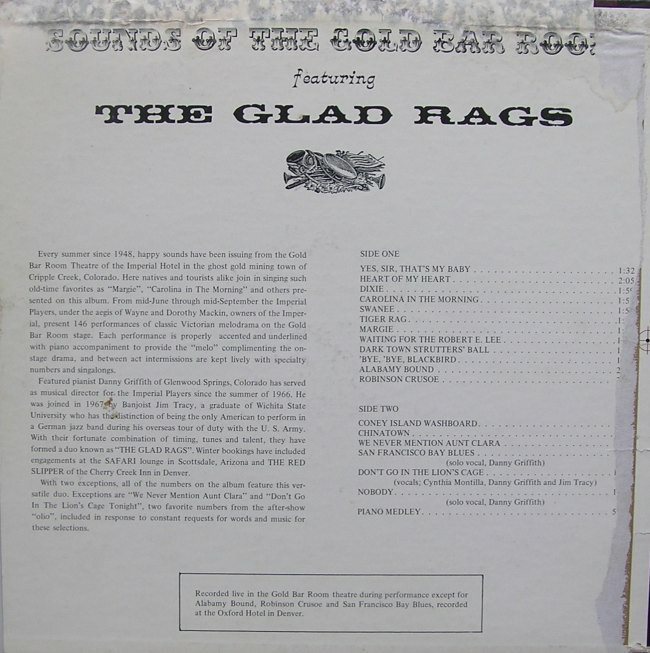 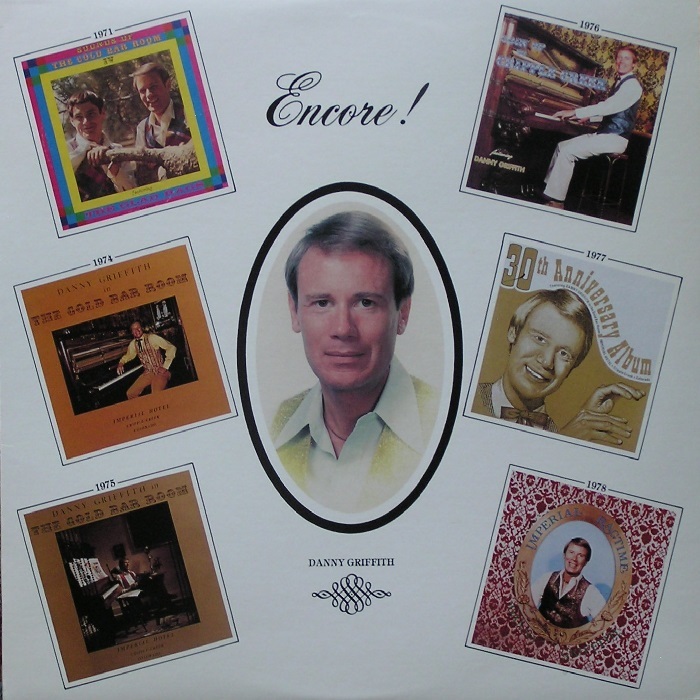 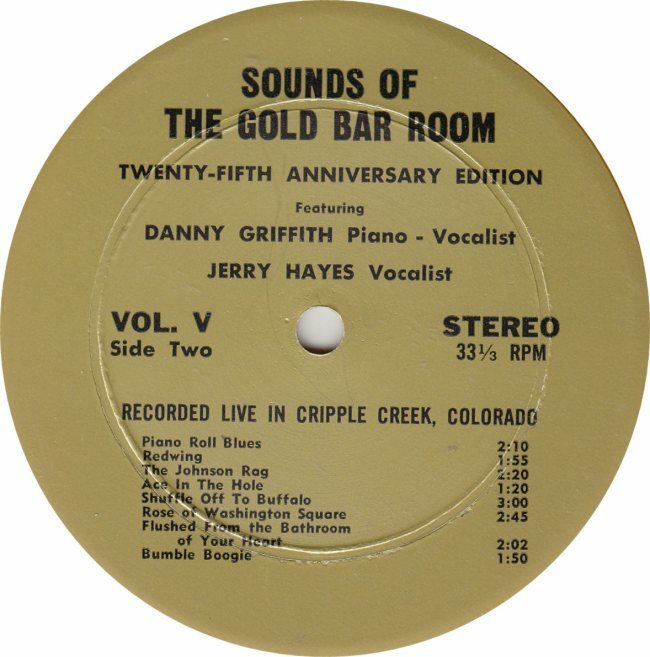 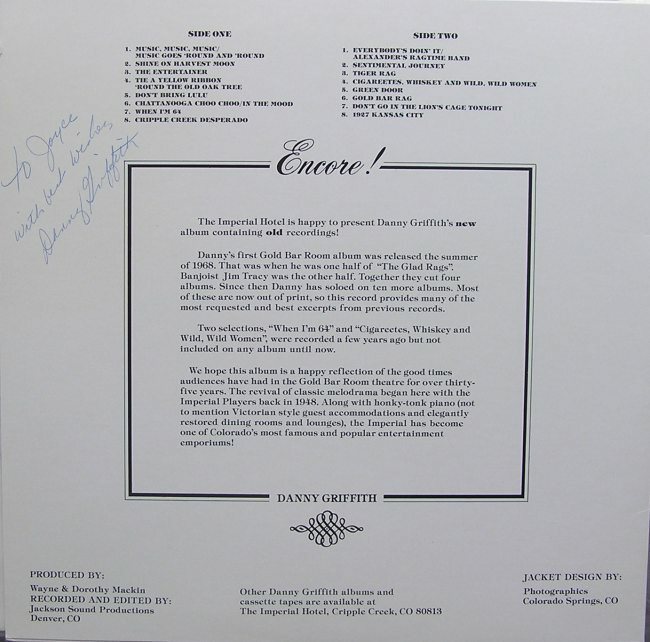 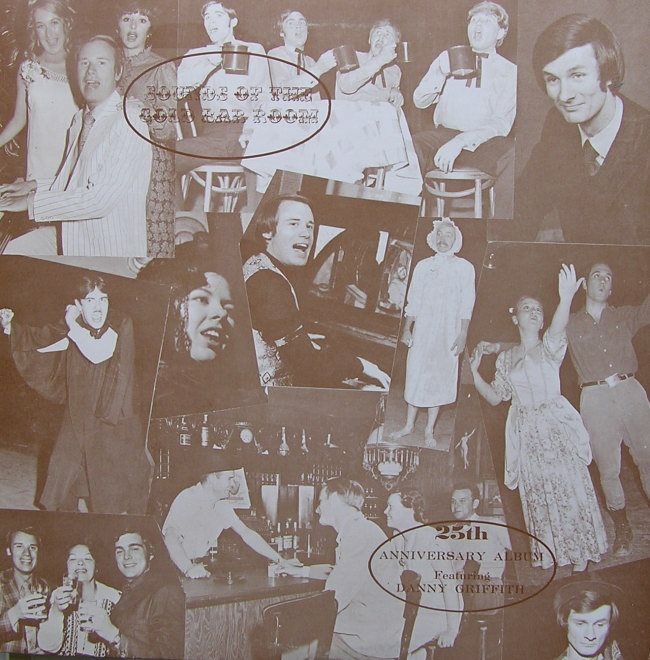 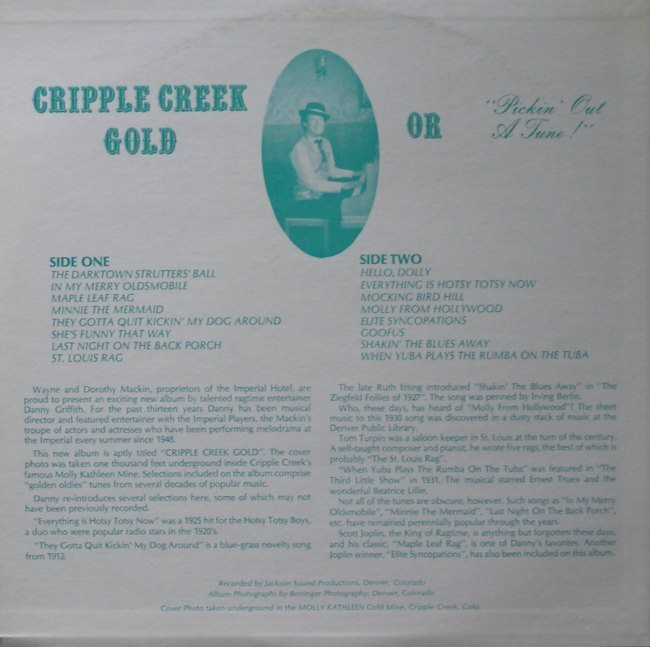 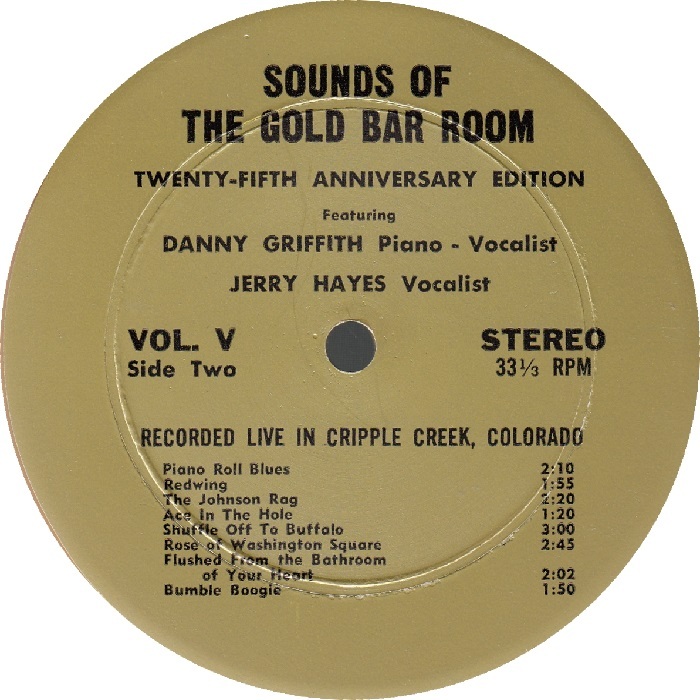 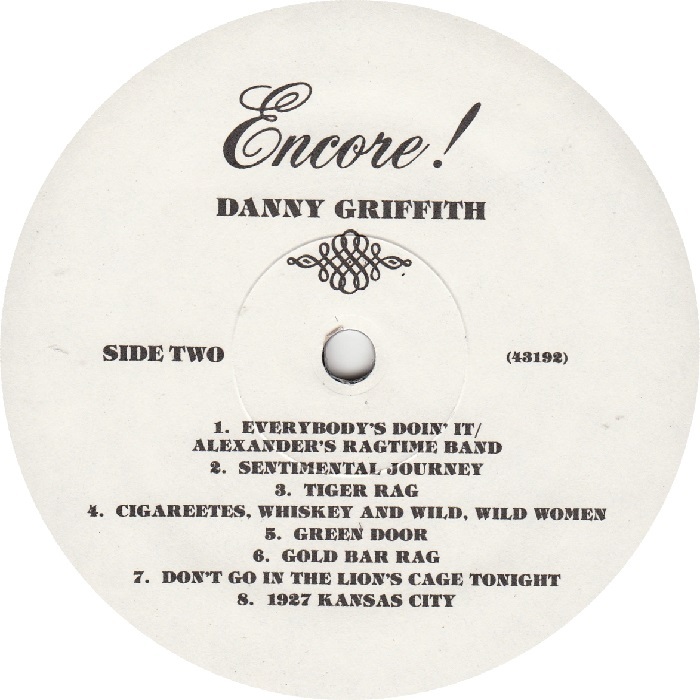 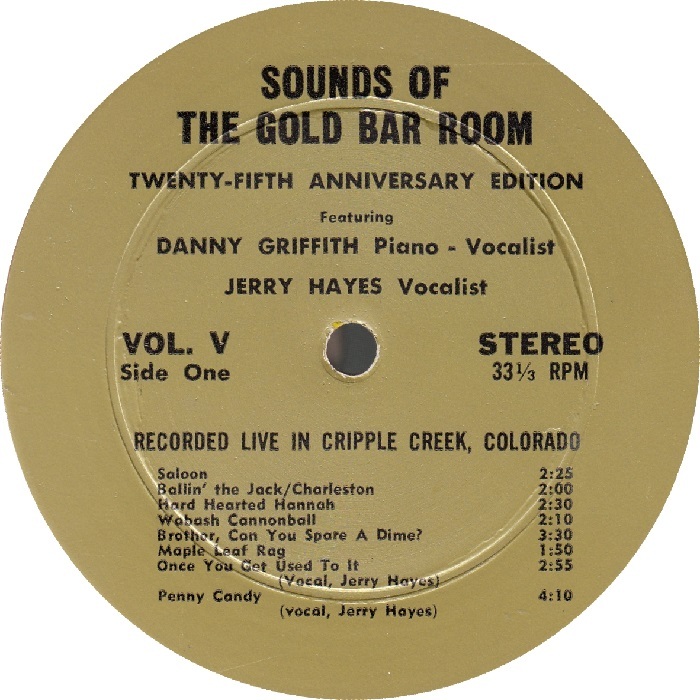 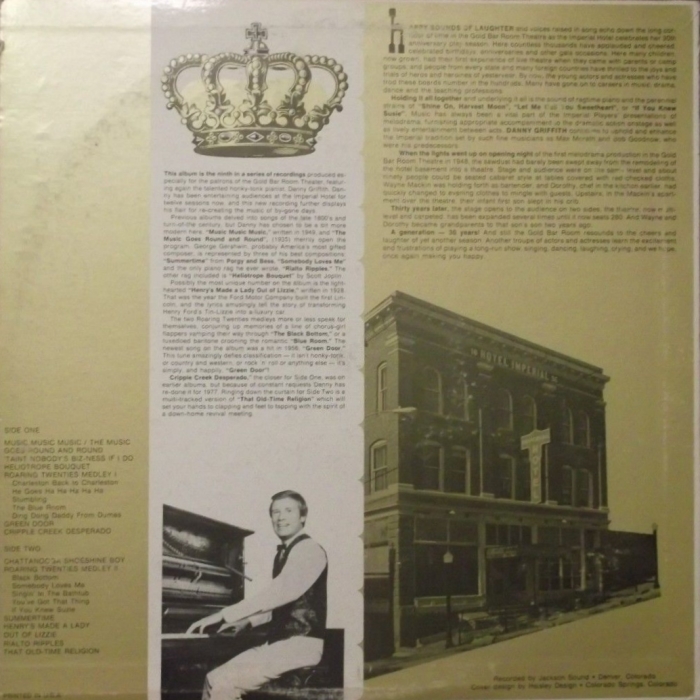 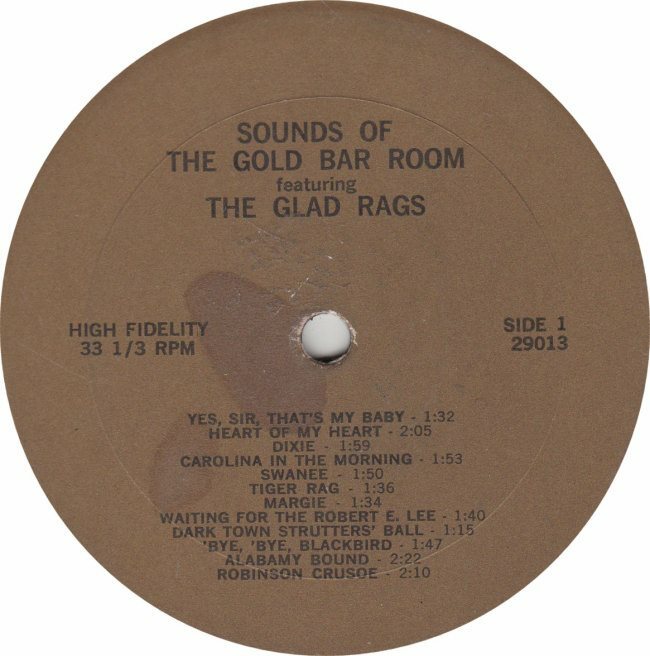 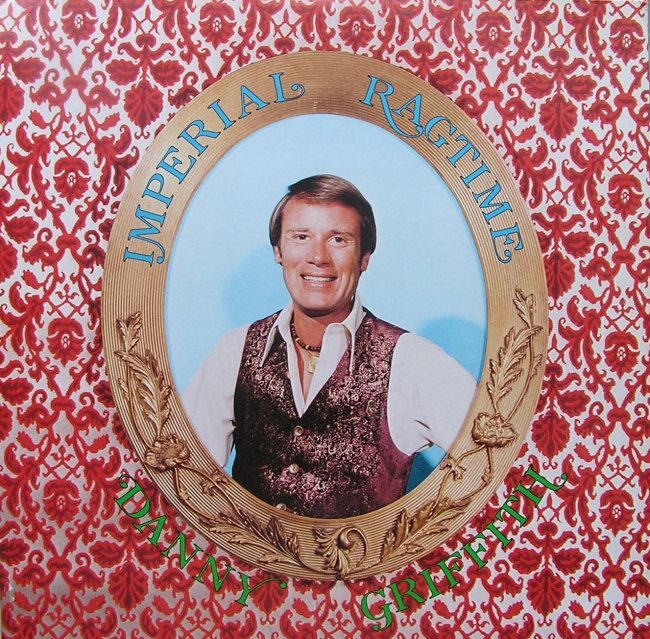 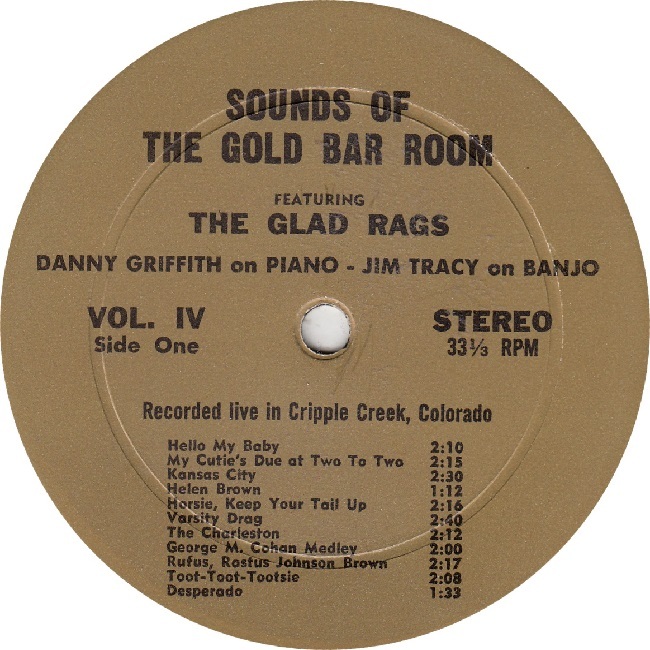 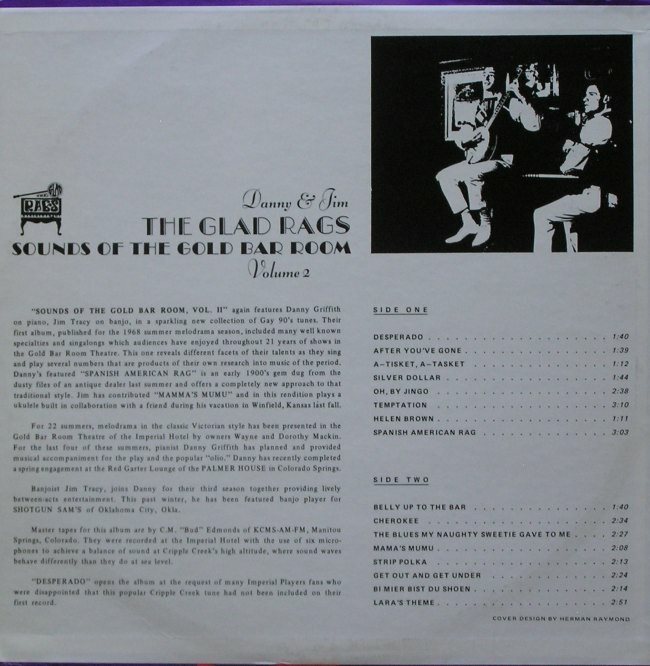 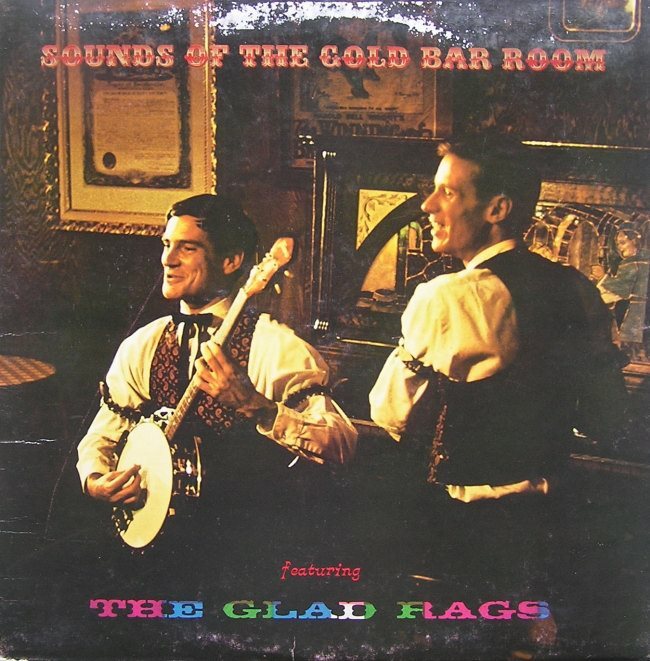 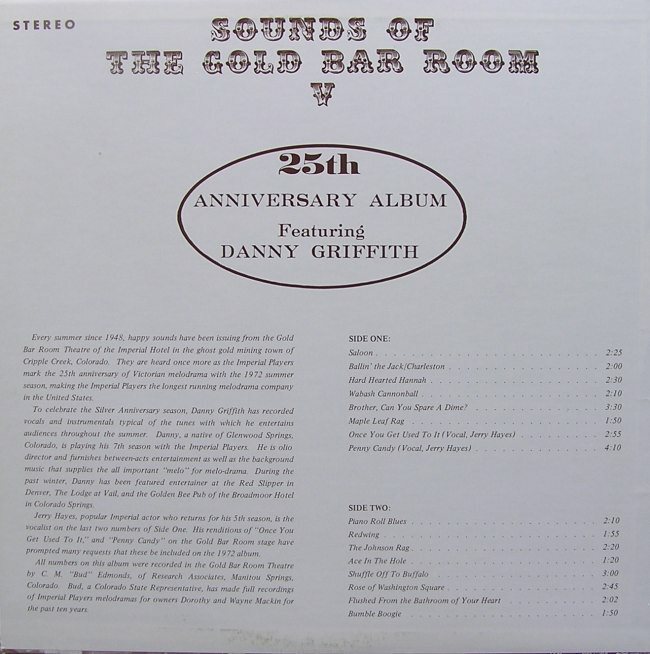 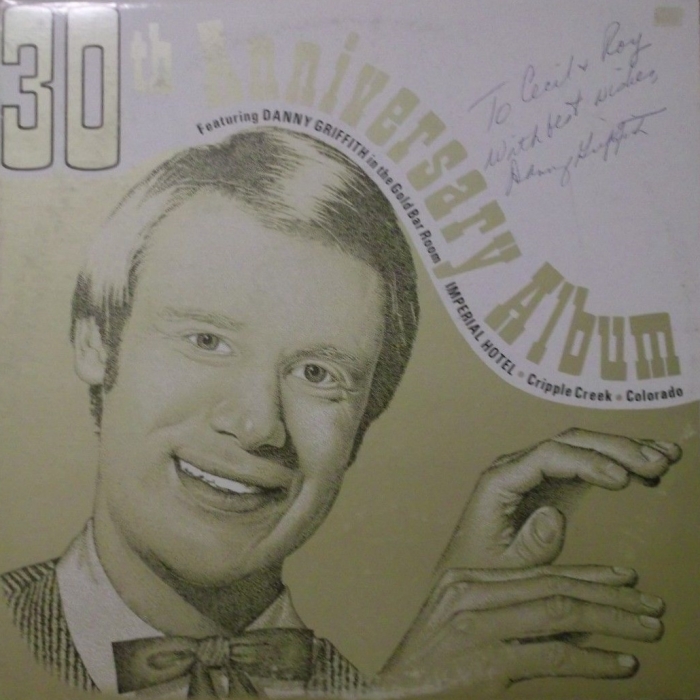 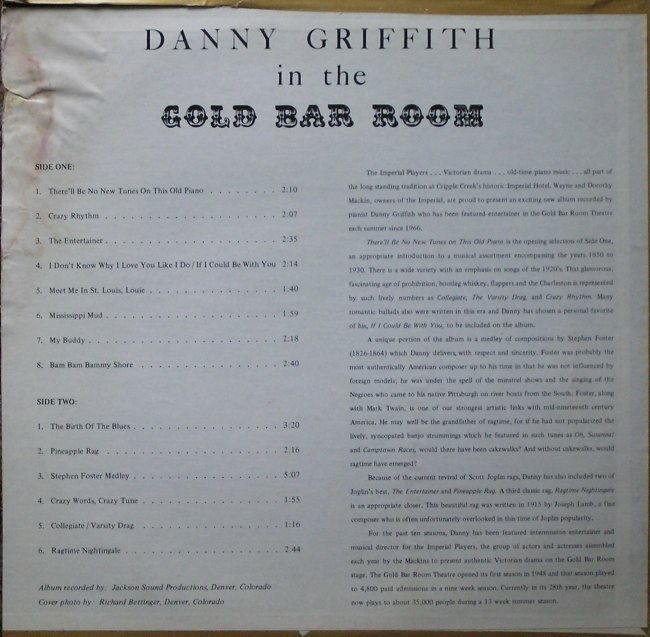 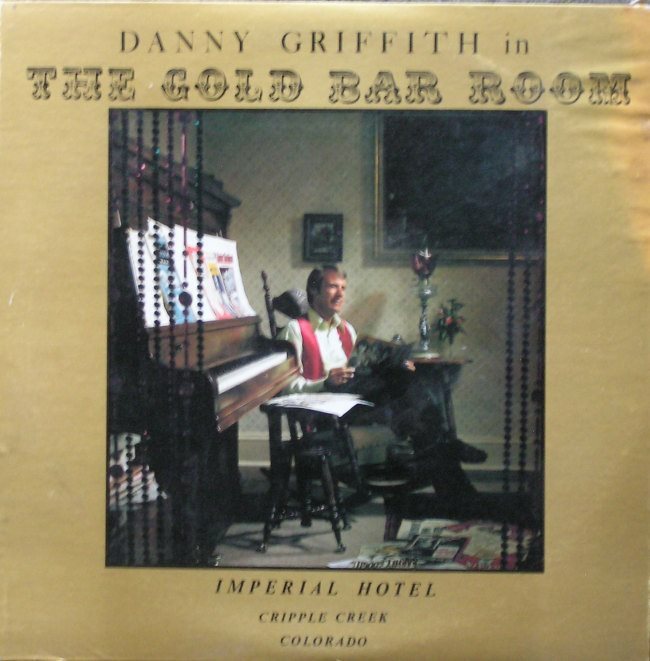 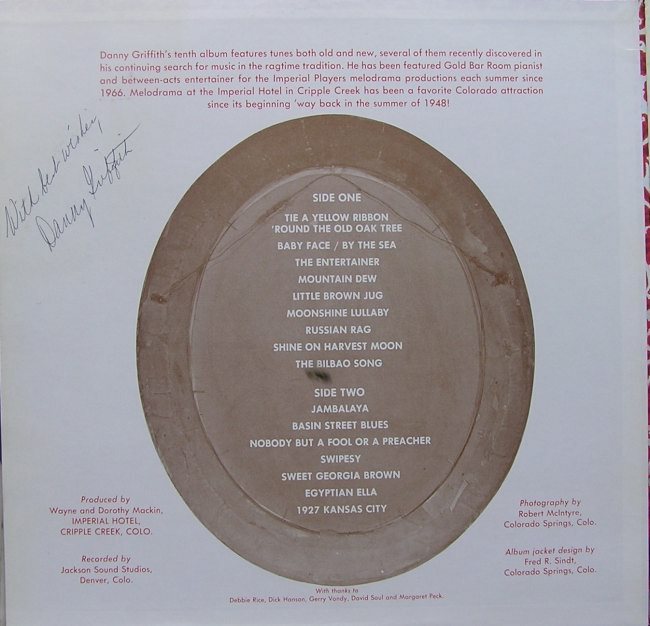 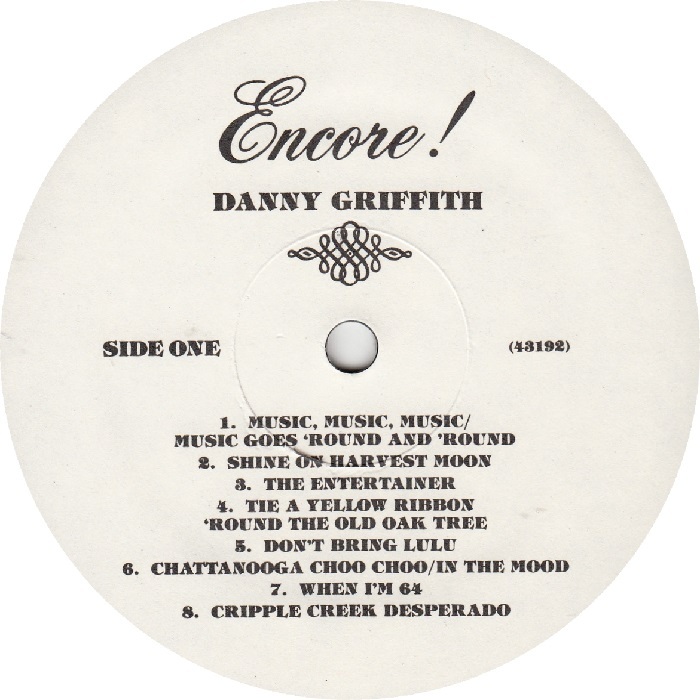 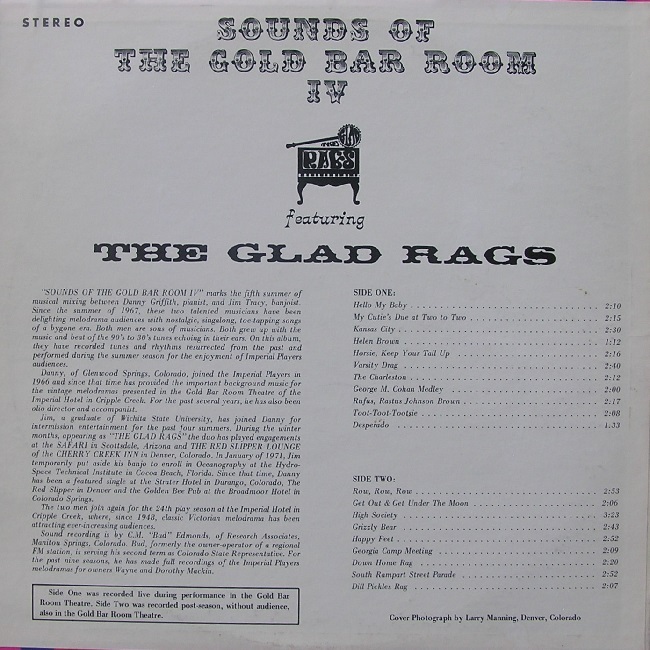 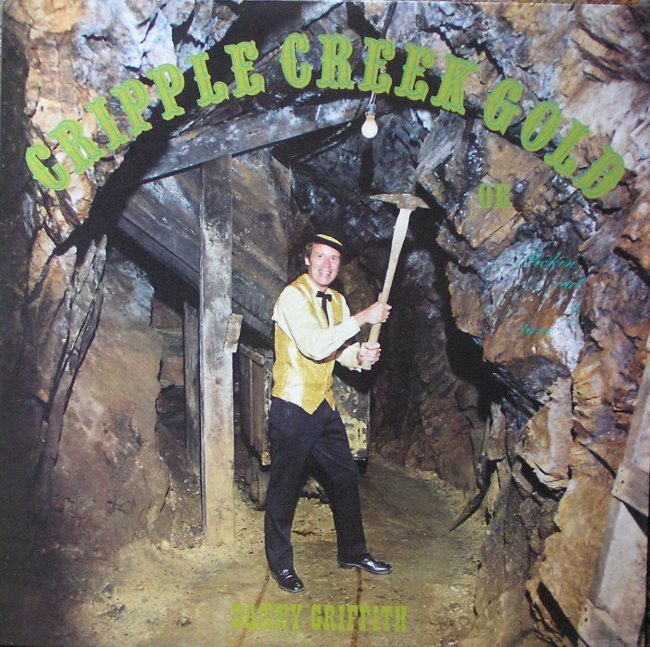 Beyond the Gold Bar in Cripple Creek Danny was a performer at the Broadmoor in Colorado Springs, The Lodge at Vail and the Red Slipper in Denver.